Sarah Blaze has personally experienced the business of real estate from several angles and has developed a great knowledge of Brooklyn. She’s been a renter, an owner, worked as a paralegal for a Park Slope real estate attorney, and as an opera singer turned musical theater actress—she’s even been cast in movies as a real estate agent! All this real estate experience has led her to the next logical next step of guiding others to rent, buy and sell. She loves exploring different neighborhoods in Brooklyn with her husband, John, and their Jack Russell Terrier. 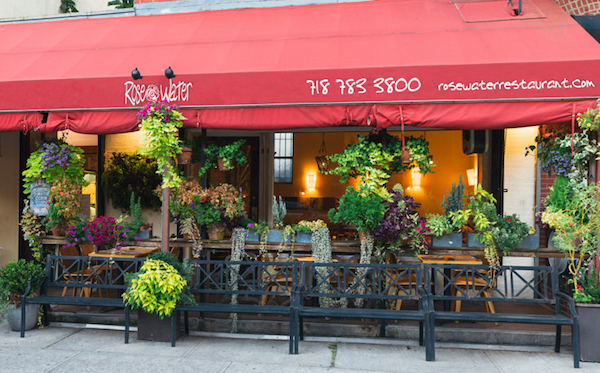 A lovely, cozy atmosphere and dedication to local, seasonal and sustainably raised food. They offer a delicious dinner menu and a weekend brunch with wonderful twists on traditional brunch fare. They also feature a fabulous tasting menu and a creative and unique wine list. As dog owners, my husband and I have always loved the Great Lawn and the Nether Mead in Prospect Park. 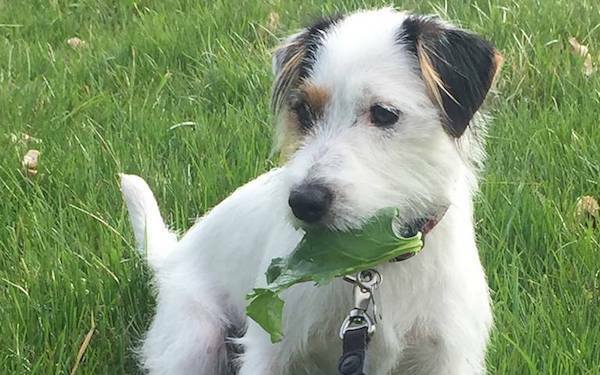 Off-leash hours have enabled us to let our Jack Russell Terrier run and play as a start or finish to the day. My husband and I enjoy cycling our way through Brooklyn. One of my favorite routes is the greenway along the water. Coney Island is a fantastic stop before going home. 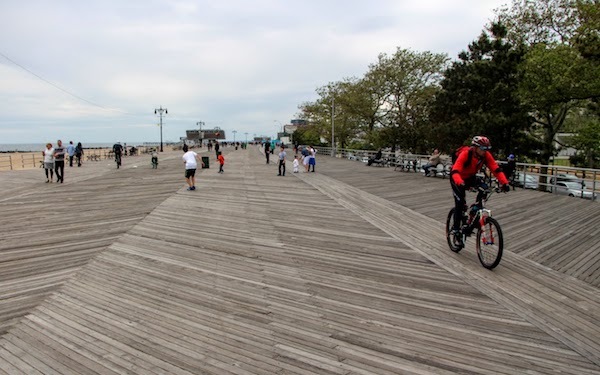 I love wandering down the boardwalk—and a Nathan’s hot dog is the perfect boost after a good long ride! 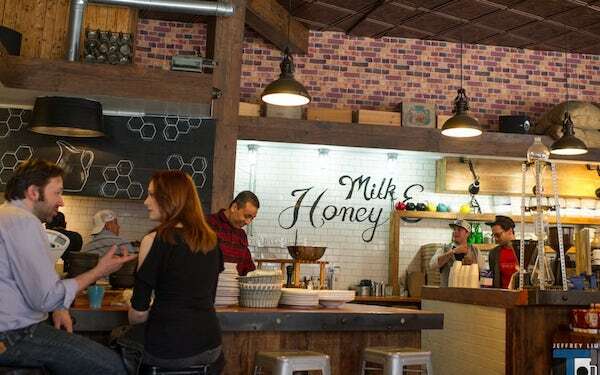 For wonderful coffee, homemade baked goods, and warm and convivial service, Milk + Honey is a welcome addition to Ditmas Park! I can always count on Milk + Honey to brighten my day. Sarah is an amazing realtor. She isn't concerned with just making money. She makes sure the apartments she shows you are a great fit for you and your lifestyle. Her personality is incredible. She goes above and beyond. I would definitely use her again. Working with Sarah Blaze on the purchase of our apartment was a joy. She diligently helped us find the perfect home and remained present and supportive throughout the process up to the final signature on closing day. She became like family and we hope to work with her again in the future. Sarah is smart, empathetic and caring. You can tell she really looks out for you every step of the way!